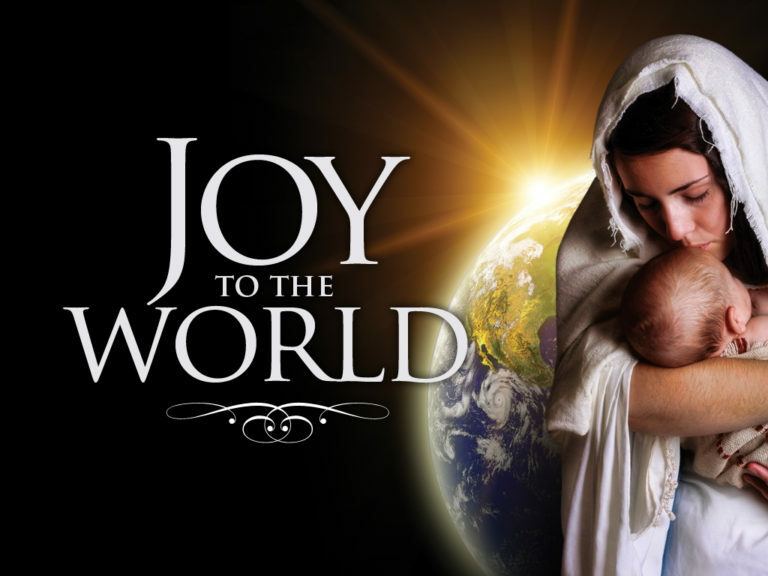 Christmas Day – Joy to the World! God, you spoke and your Word became flesh, breathing a new song of joy and praise into the world. Grant that we may bear the good news of your salvation, proclaiming your promise of peace to the ends of the earth. Amen. 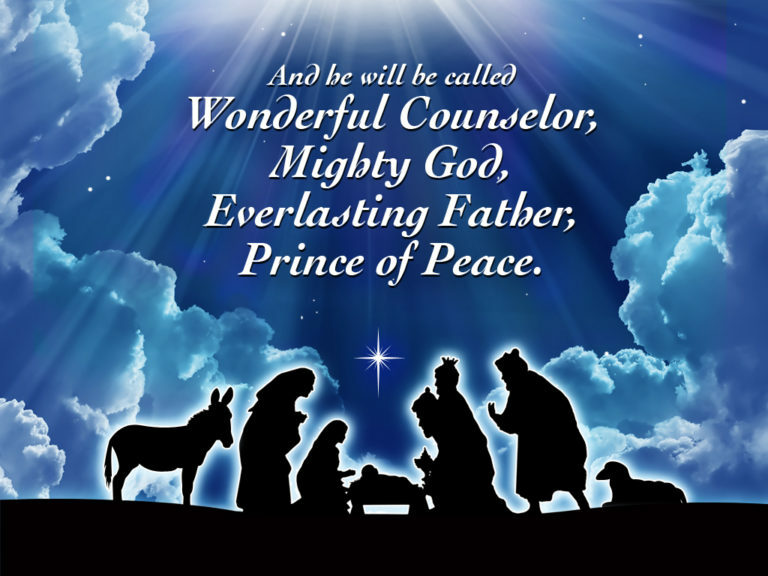 PrevPreviousChristmas Eve – Christ the Saviour is Born!